New week new round up and welcome to that Anime and Manga News Roundup 02/09/2018 Edition. As always before I jump into rounding up the anime and manga news that came out this week. Let’s do a quick recap of the news articles that were posted on the site. First up it’s…nothing yeah nothing. Not many news articles were posted this week on the site. This week was the week of list articles it seems. Helpful list people might be interested in. So instead of recapping news, I’ll instead link back to those list articles just in case you might off missed them. Now then let us start with the first list posted this week. 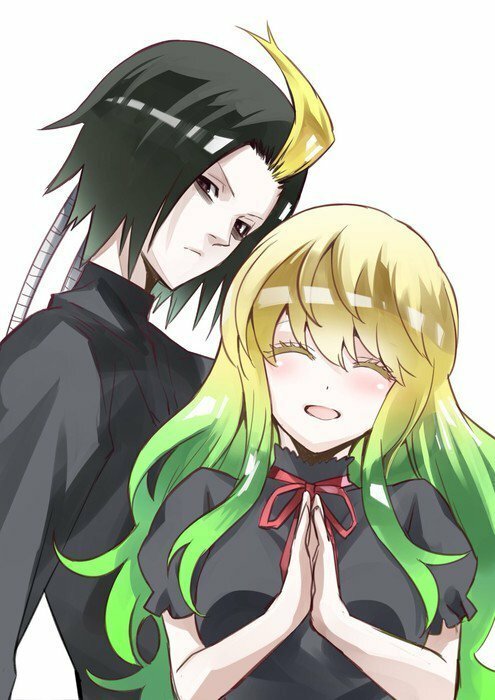 7 best websites to read English translated Chinese light novels and web novels. The Chinese Web and Novel series is largely untouched by the anime and manga community. So many of them do not know some of the great stories Chinese series can tell. So for those interested in looking into this new community in a hunt for new Gems diving into the world of Chinese stories. And finally, one that should be interesting to many fans of the series. Another list was made covering the now highly popular Boku no Hero series. Have a look at the anime similar to it in the Top 13 anime similar to my hero academia post. Now then that’s done let us get to. I do believe we have quite a few things to cover seeing as we didn’t have any news articles posted on the side this week except for these 3. Chinese slice-of-life webcomic hora, mimi ga mieteru yo! getting an anime, romance tv anime seishun buta yarō releases 2nd PV. Also, comedy manga bokutachi wa benkyou ga dekinai gets tv anime and that’s pretty much it. Now then once again lets dive into some news. 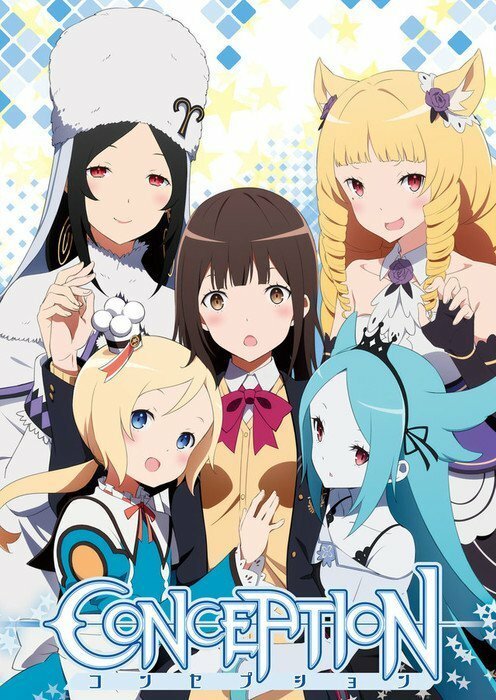 The official website for the upcoming anime Conception revealed a brand new visual for the anime and also confirmed the voice cast from the video game the anime is based on will be returning to voice their characters. The anime is based on a JRPG of the same name which was released in 2012. The video game also received a sequel game in 2013 titled, Conception II: Children of the Seven Stars. This was exclusive to the Nintendo 3DS and PS Vita. Then later came to PC. 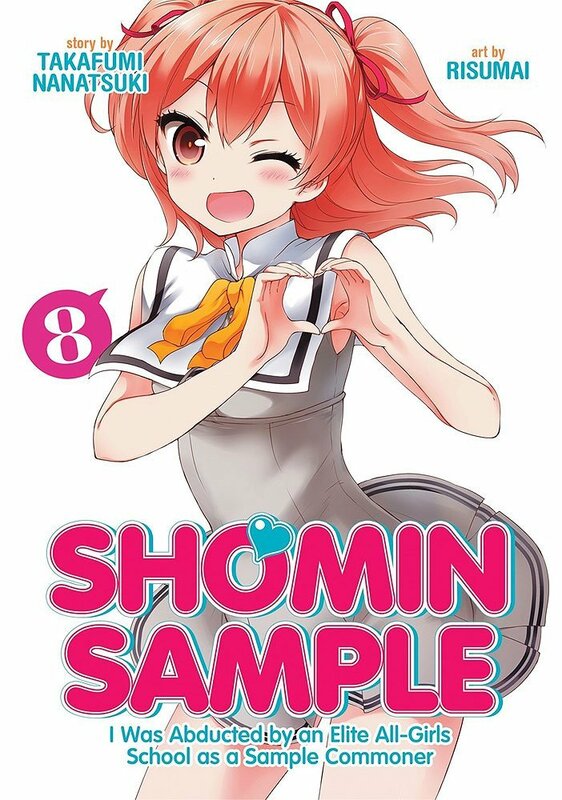 October Issue of Comic Rex revealed the manga series based on the novel series of the same name by Author Takafumi Nanatsuki Shomin Sample will be coming to an end in September. The original Light Novel the manga was based on already came to an end in 2016. The series also received an anime adaption in 2015. The anime was adapted by Silver Link Studio and had a total of 12 episodes and a special OVA. 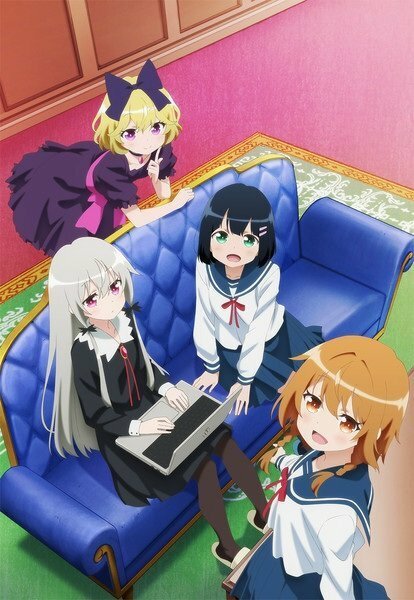 The official website for the upcoming anime, Ms. vampire who lives in my neighborhood. Revealed the anime adaption will begin airing next season October 5th. The anime is based on the manga of the same name by author Amatou. The manga began serialization in 2014 and follows the story of a girl rescued by a Vampire in the forest who prefers to be alone. Manga author Yoshiaki Sukeno revealed over on Twitter. One of the Spin-off novels from the popular series Twin Star Exorcists will be receiving a manga adaption. The manga adaption will be an adaption of the novel titled Twin Star Exorcists Young Tiger Bound by Heaven’s Will. The manga adaption of the novel will start serialization the 3rd September 2018. 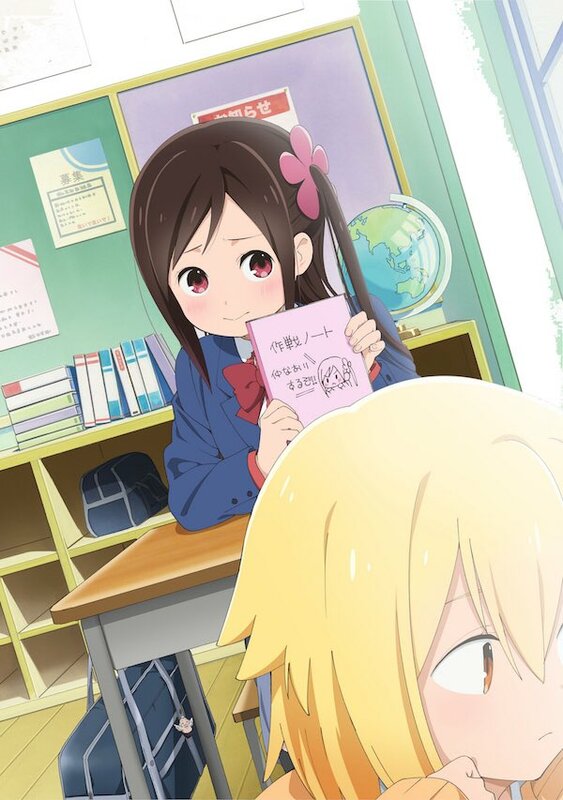 The anime adaptation of the comedy manga ‘Hitori Bocchi no Marumaru Seikatsu’ (The loner’s ○○ Life) has announced a spring 2019 premiere. The official website and Twitter account for the anime have put out a cute visual featuring the MC. The series follows the story of Bocchi Hitori, a first-grade junior high school student who is an extremely shy girl. As she finds it difficult to make friends and promises her only friend from elementary school days that she will become a friend with everyone in her class at junior high. If not she will have to break off her friendship with her. And so begins her struggle to win friends which is often unsuccessful. 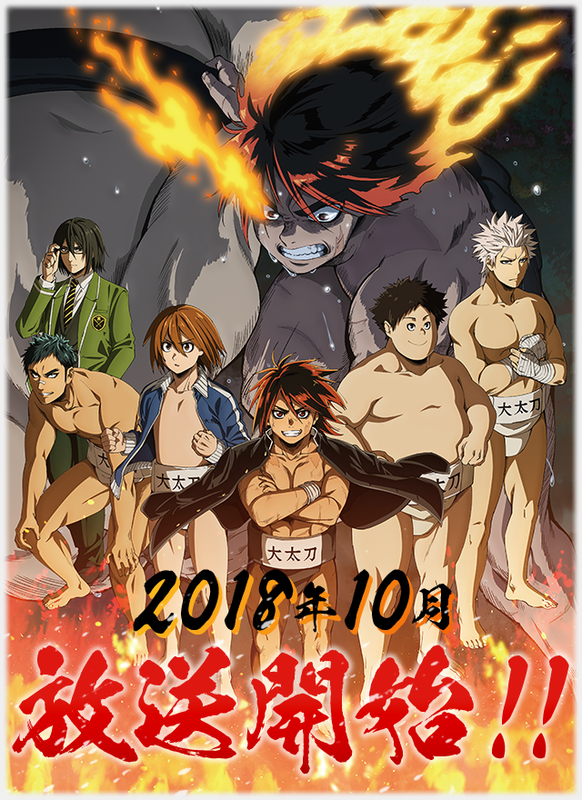 Hinomaru Zumou is an upcoming TV anime on sumo wrestling. The series is an adaption of the sports manga by Kawada. It features high school students training themselves to excel at the sport of sumo wrestling. Kōnosuke Uda and Yasutaka Yamamoto are serving as the directors for the series with features animation production by Gonzo. The broadcasting of the series will be beginning on October 05, 2018 in Japan. Hazuki Takeoka and Tiv’s Masamune-kun’s Revenge manga will be getting a series of spin-offs. The new manga, titled Masamune-kun no Revenge after school, will feature the characters, Masamune, Aki, and Yoshino, among others and their ‘after stories.’ We do not know about the exact yet. Moreover the preview image of the new manga is in the tweet above. The official Twitter account for the upcoming anime Release the Spyce. Revealed a brand new Visual for the anime. The anime series will be airing next season, on October 6th. The series follows Momo as she attends high school at the city of Sorasaki. Little do the people know she secretly works for an intelligence agency protecting the city she currently lives in. 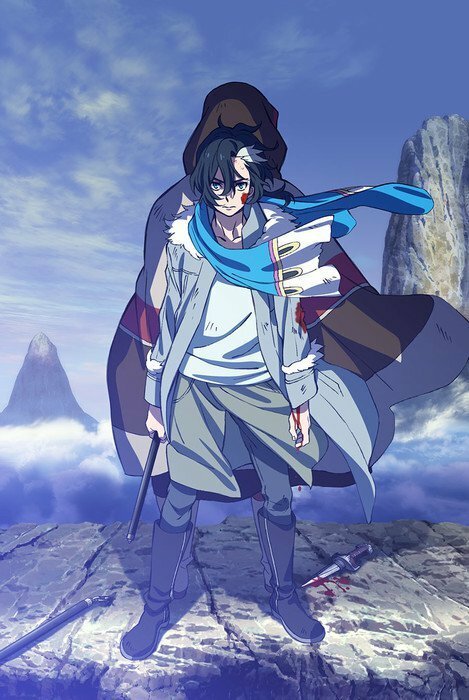 The official P.A Works website revealed a brand new Visual for its currently ongoing anime original series, Sirius the Jaeger. 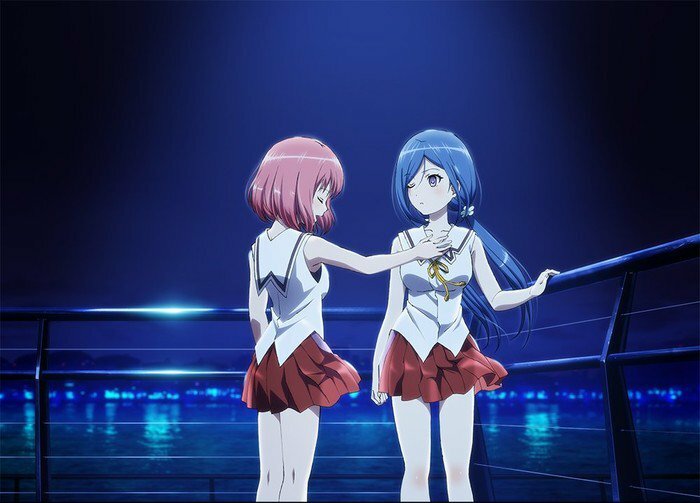 The series began airing in July and is set to end on September 27, 2018. The series followers the MC Yuliy and a group called Jaegers as they hunt down Vampires in a Japan. The official website for the Film Series Laughing Under the Clouds Gaiden Updated the Website to reveal a Brand new trailer for the upcoming movie. Also, this is Part of This Film Movie trilogy. The movie trilogy started airing December 2017. The end Movie Aired June 9th and the final movie is set to Air This month September 2018. Laughing Under the Clouds Gaiden Film Trilogy is a side story adaption to the main series titled Laughing Under the Clouds which Aired in 2014 with a total of 12 episodes. The movie series is currently being adapted by Wit Studio. And that pretty much wraps up this weeks news roundup. If you spotted anything interesting and will to talk about it please do drop your thoughts in the comment section down below.